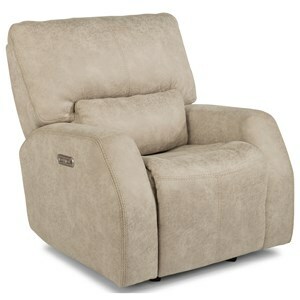 Clean, functional and comfortable, this contemporary swivel gliding recliner will quickly become an essential piece in your furniture collection. 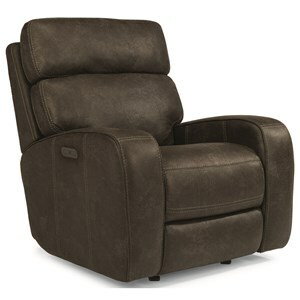 This recliner features curved track arms, a channeled back and clean tailoring that will undoubtedly dress up your space. 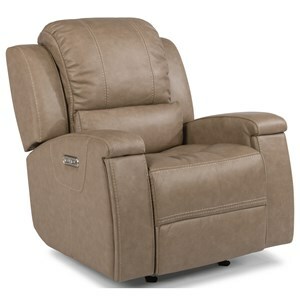 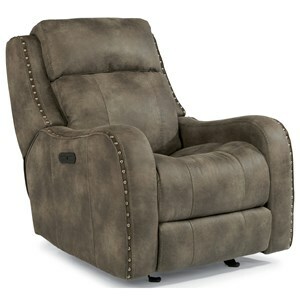 Offering a customized relaxation experience, this piece is equipped with power reclining and headrest mechanisms that allow you to enjoy any position that's most comfortable for you. 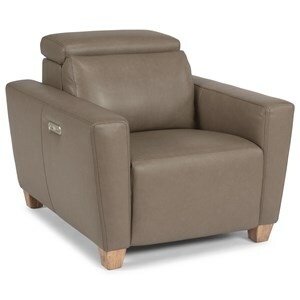 This recliner requires only 2" of wall clearance. 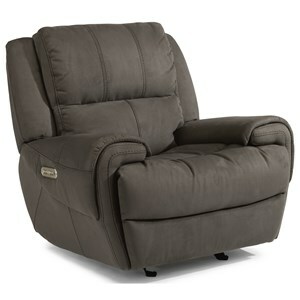 The Ridgeway II Contemporary Swivel Glider Power Recliner with Power Headrest by Palliser at Reeds Furniture in the Los Angeles, Thousand Oaks, Simi Valley, Agoura Hills, Woodland Hills, California area. Product availability may vary. Contact us for the most current availability on this product.